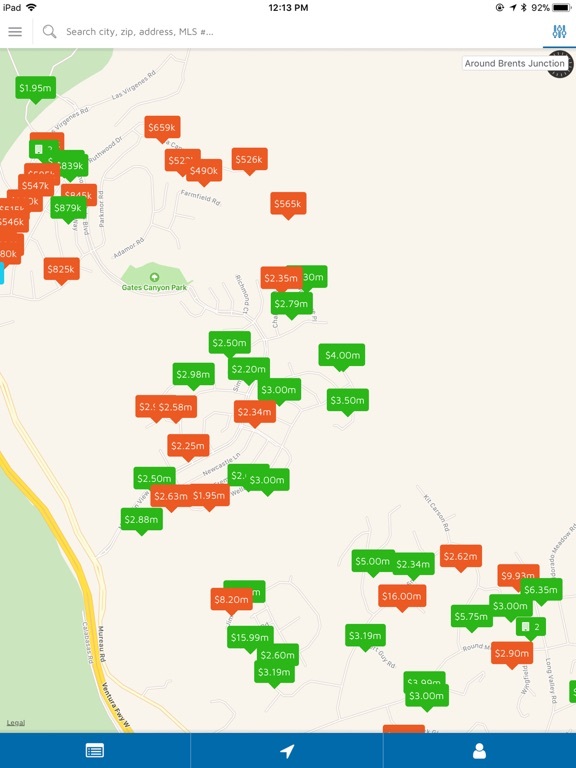 South Bay LA Homes app: insight & download. Make finding your dream home in the South Bay and LA areas a reality with the South Bay LA Homes app. 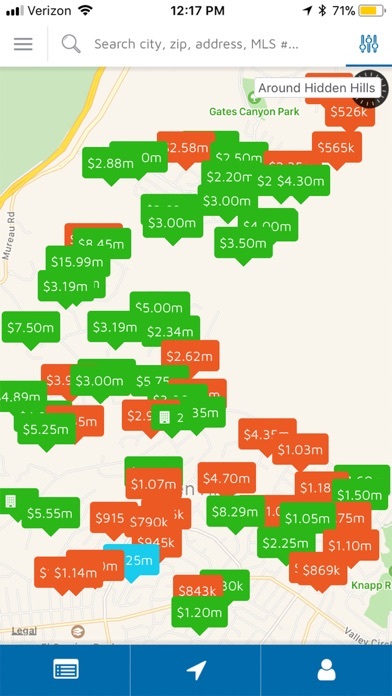 With constant updates and all the latest inventory pulled directly from the MLS, this app truly puts you in control of your home search experience. Use this app anytime and keep up to date on new houses on the market, upcoming open houses and recently sold houses!